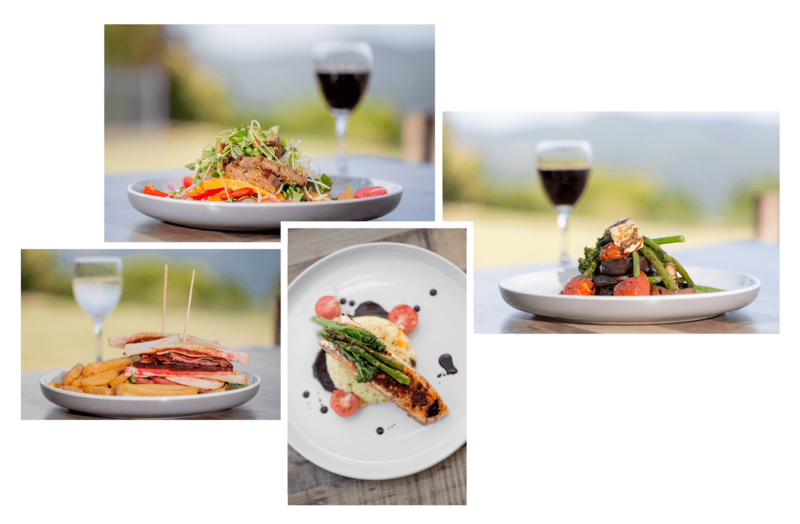 A stone’s throw from Dorrigo’s World Heritage National Park and the delights of the neighbouring township, the Lookout Mountain Retreat, is Dorrigo’s premier accommodation offering. Spread across an expansive 17 acres of pastoral land and perfectly positioned on the edge of the escarpment of the Dorrigo Plateau, the first thing that will strike you about the property is the picturesque mountain, valley and ocean views. 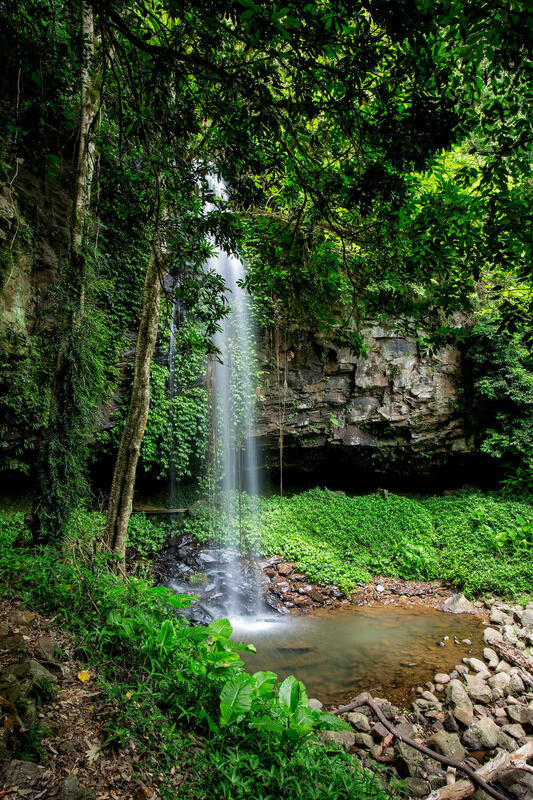 A true nature escape yet just a short drive to all of what this area has to offer, including Dorrigo National Park, Dangar Falls, Dorrigo Sky Walk and more, it’s the ideal spot for a romantic weekender, relaxing break or family getaway. While the unique features of the property and its purpose-built design also make it the ultimate location for an event or wedding celebration. Then there’s the on-site 80 seat Waterfall Way Café and restaurant, which has earnt itself the enviable reputation as one of the area’s local landmarks. Tallowwood posts and beams frame the earthy and inviting interior space including a huge feature fire place, combining to create the warm and cosy atmosphere. While a 100-seat outdoor terrace presents an inviting setting to take it all in and perhaps spot the local deer that also call this property home. All 26 spacious suites and family units have recently undergone a full renovation and now boast all the mod-cons to ensure all needs are catered for, whether for a quick pit-stop or a long, indulgent stay. Rolling acres of manicured lawns, landscaped gardens and a backdrop of beautiful ornamental trees set the scene, however it’s not just the surroundings but the gentle warmth and generosity of the hosts and the attention to detail throughout the property that will ensure this is a most memorable stay. All of this, perched over 700 metres above sea-level and adjacent to a rainforest wonderland, isn’t it time you took the opportunity to slow down and take in some fresh country air… come stay at Lookout Mountain Retreat. You won’t be disappointed.